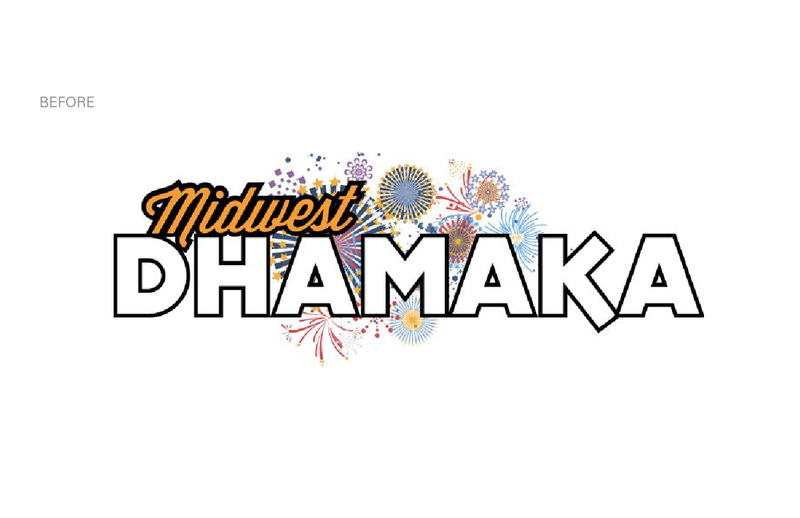 A friend of mine approached me with a unique freelance opportunity to rebrand the Bollywood-fusion dance competition at the University of Cincinnati called Midwest Dhamaka. 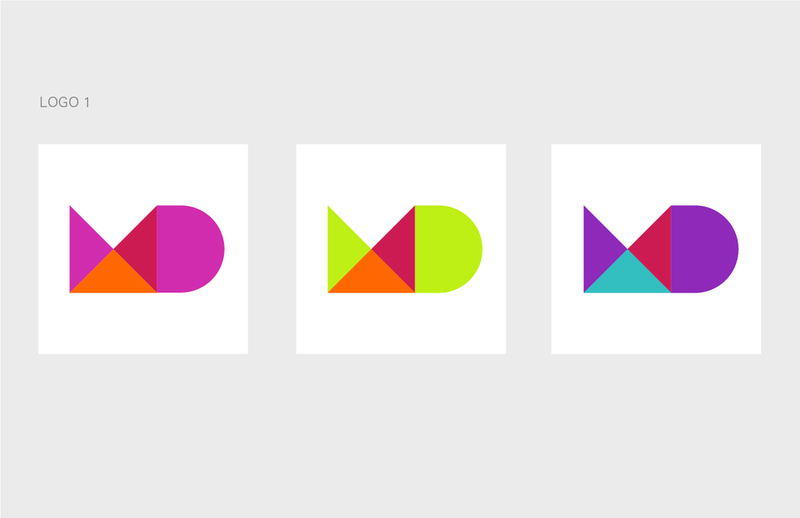 Specifically, she wanted to break away from the standard "cheesy logos" that many of their competitors have in order to give them more confidence in their brand. With the team being completely open to any and all ideas, I was free to let my inspiration take me wherever it felt natural. I came up with three separate concepts with mood boards, developed logos for each concept, and gave her a taste of how it could play out on their Facebook page. The most rewarding aspect of this project was hearing all of the excited and positive words from her teammates about how much they enjoy their new look!